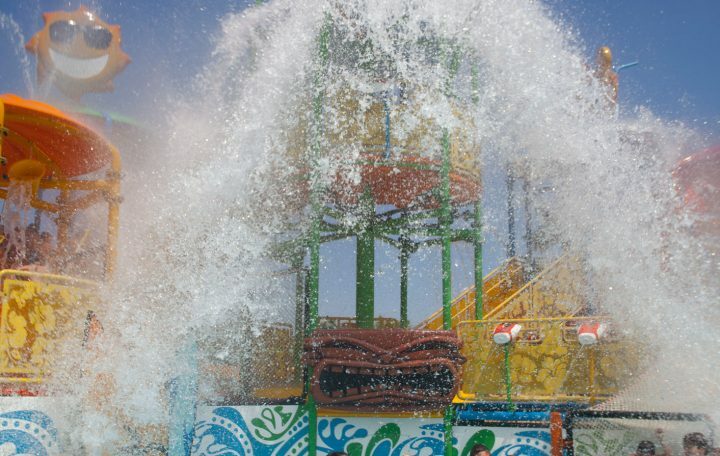 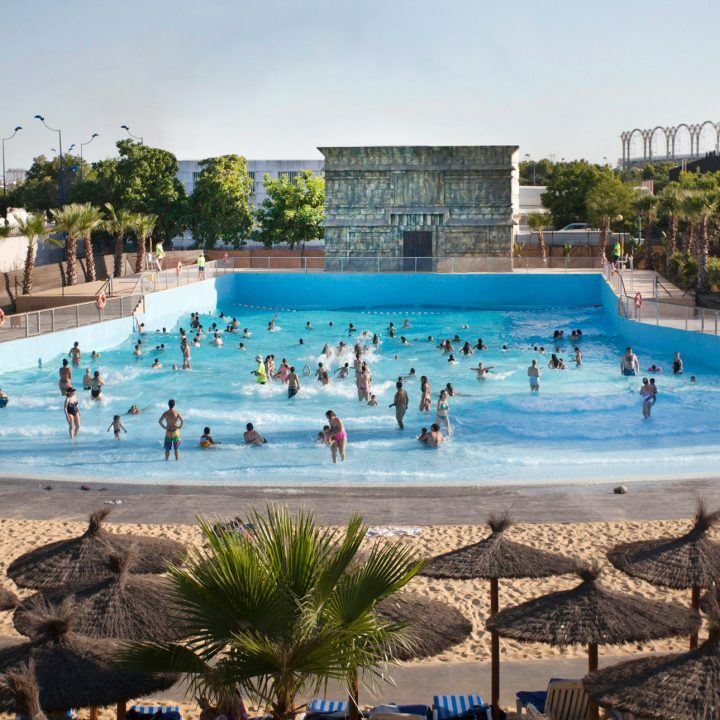 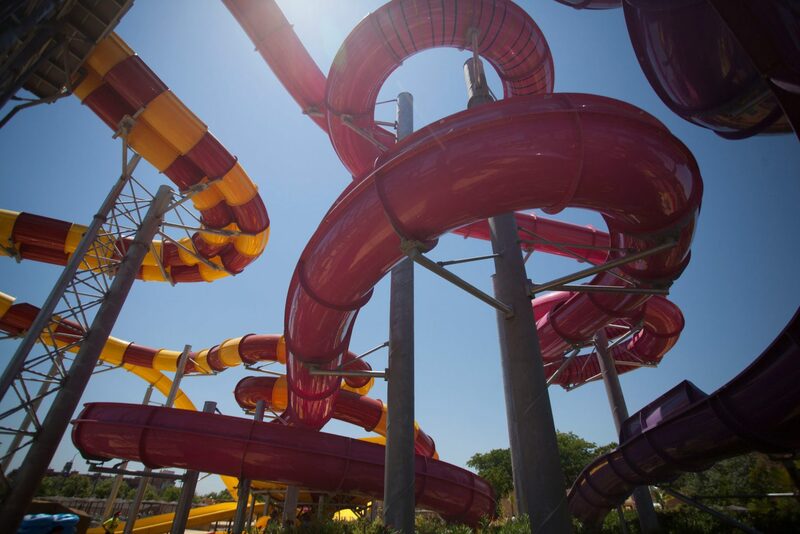 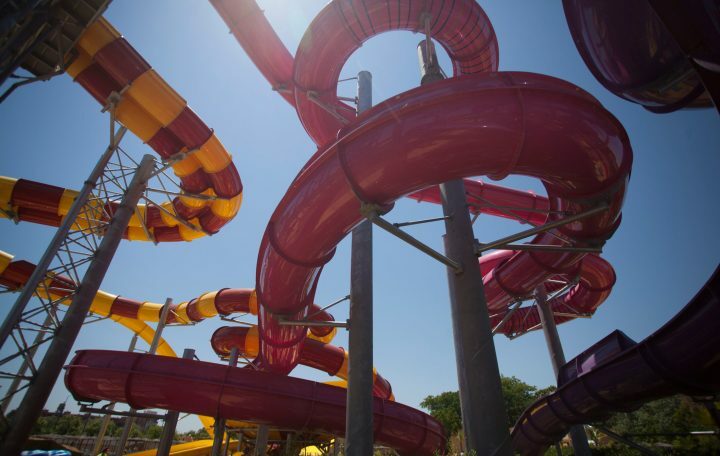 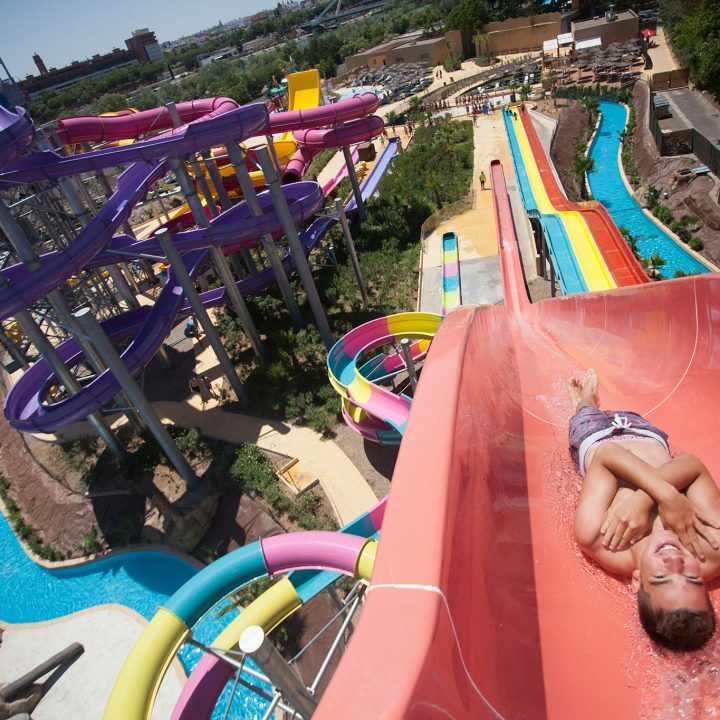 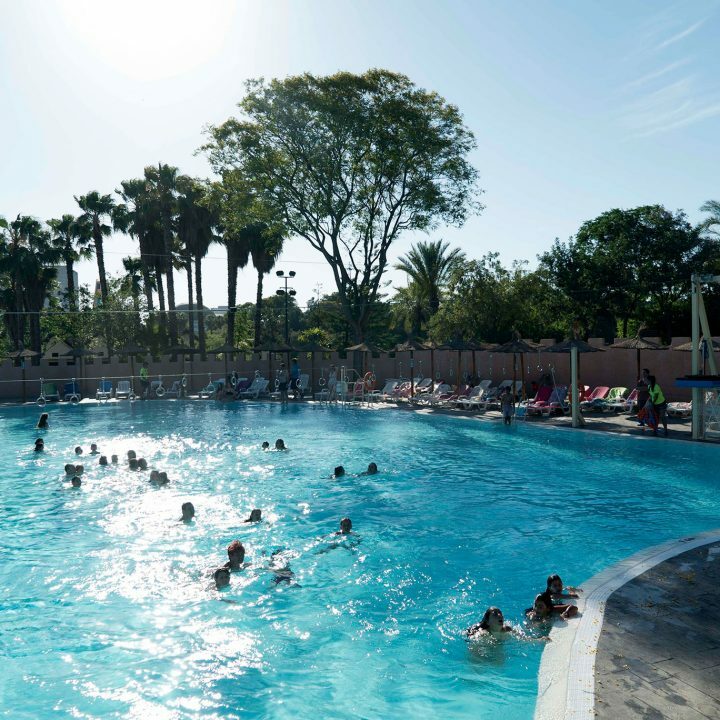 Agua Mágica is the Beach of Seville, a water area for the entire family with a wave pool, water slides a true sand beach… and lots of water! 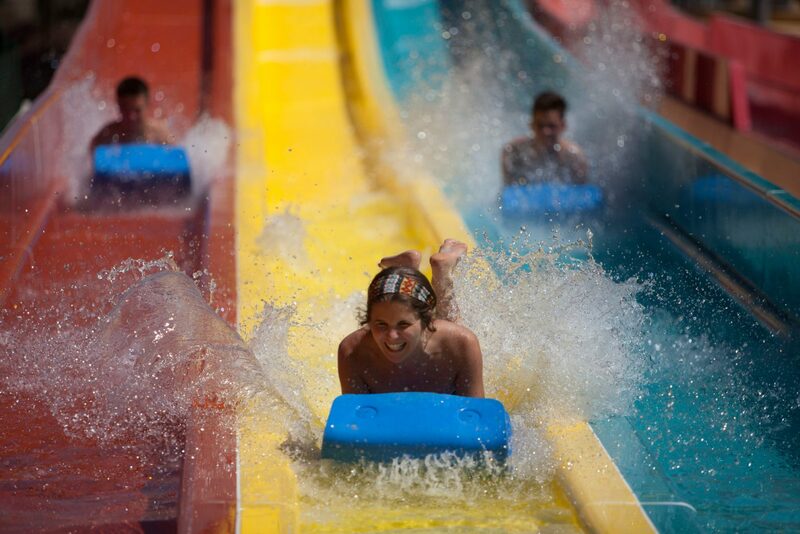 The most refreshing summer of Seville is awaiting you in Agua Mágica. 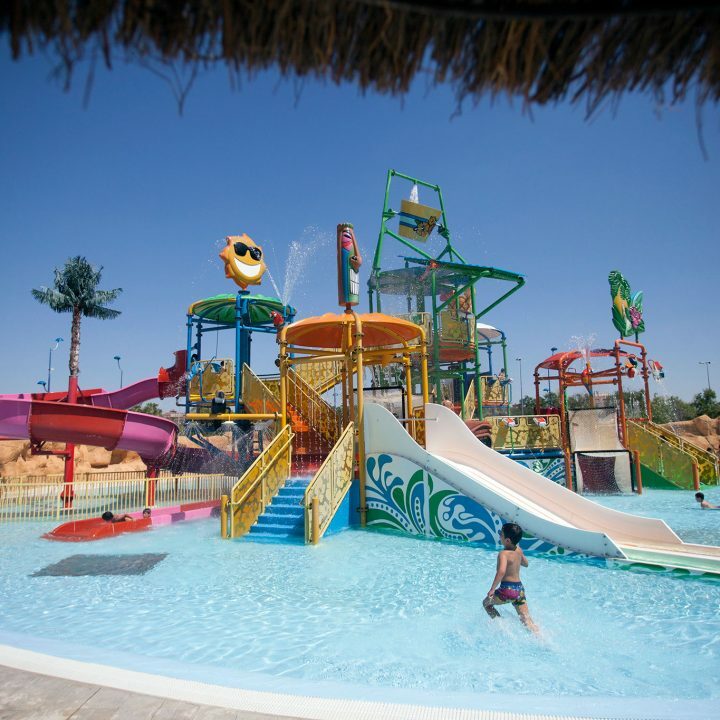 800 square meters of water surface divided into three parts: pool where you can swim and launch from a zip-line, relax area and pool with children's games. 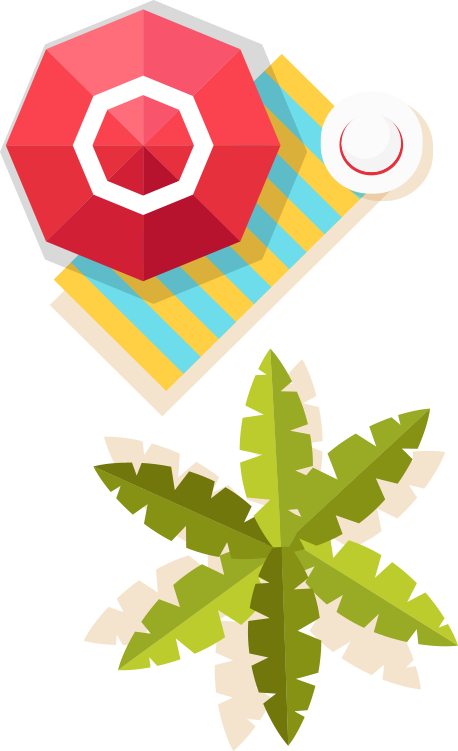 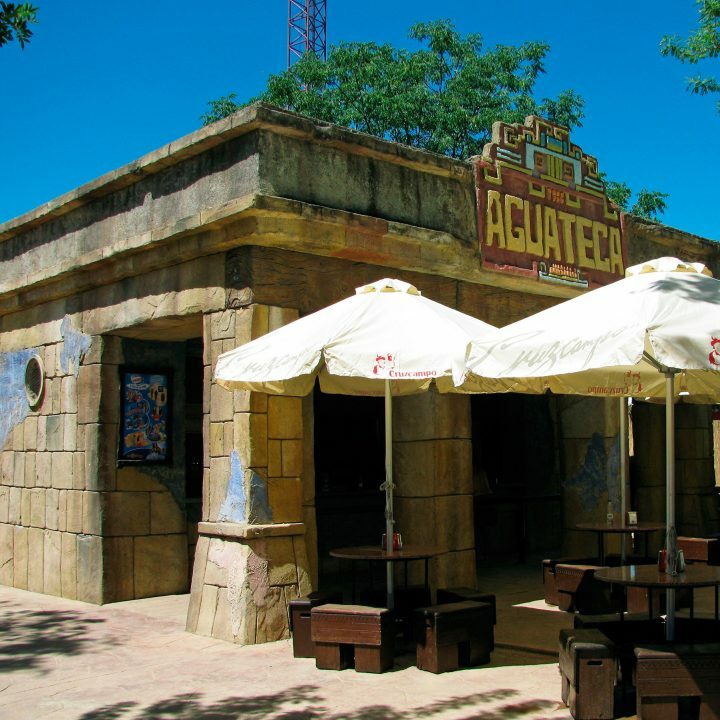 If you are hungry or if you are looking for a place to have a soft-drink, there are two snack-bars with snacks, drinks and menus: Aguateca and Tamarindo. 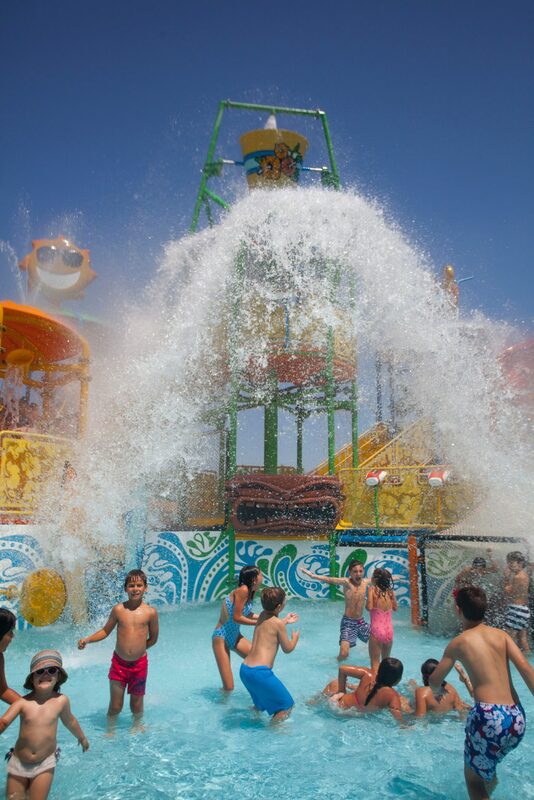 Agua Mágica is located inside of the Isla Mágica theme park. 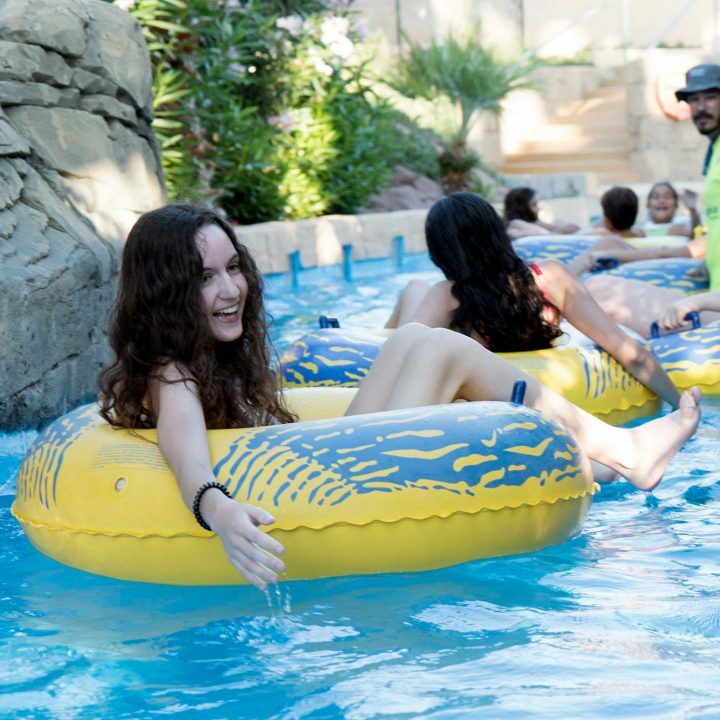 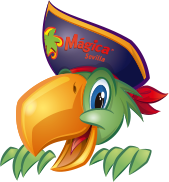 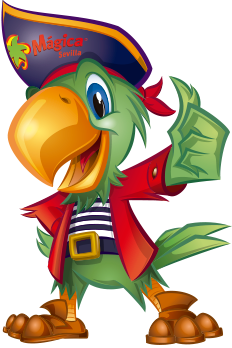 It is necessary to show your ticket or Season Pass to Isla Mágica to buy your ticket for Agua Mágica and both tickets are valid for the same day. 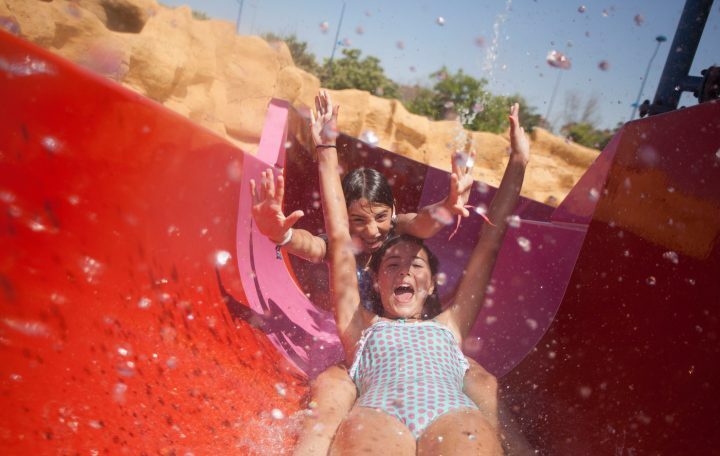 There is no direct entrance from outside of the park to Agua Mágica. 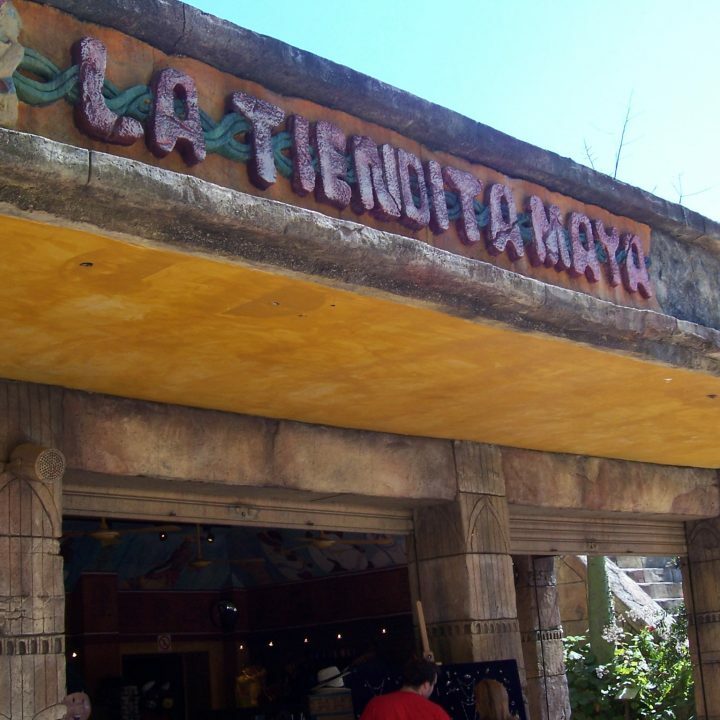 Limited capacity.